Last week I spent a lot of time in a theater being a Princess (read all about that here) which meant that Hubby became the main care giver for bubs. 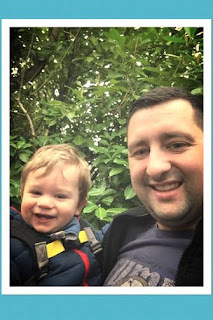 I think he thought it was going to be a walk in the park and that WAS the case up until Friday when he took our son out on a trip to a local butterfly and wildlife sanctuary. After his experience there, he now understands why sometimes when he comes home from work I reach for that glass of wine and look frazzled. Whilst they were out, Hubby took bubs into the cafe for some lunch. Bubba decided (as toddlers do) that today he didn't want to eat lunch. He didn't want to eat the beans and jacket potato hubby had brought him... he didn't want to eat the banana he was offered... he didn't want the grapes or raisins that he ALWAYS eats and NEVER turns down. Today, Bubba didn't want to do anything but have a full blown tantrum in the high chair, in the cafe, in the lunch time rush. 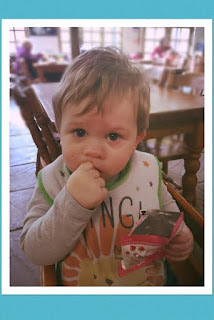 Hubby was mortified and ended up finding that the only thing bubba would eat was a bag of Kiddylicious smoothie melts. After the tantrum had finished and Bubs had got over what ever problem he had, normal service resumed and everyone was happy. I say everyone was happy..that is not strictly true. Hubby was actually pretty wound up and a bit upset. Not because Bubs had a tantrum or wouldn't eat his lunch, but because (once again) of the comments from people around him. When I got home that night and he told me all about what had happened. He told me that, during Bubba's tantrum, he was getting looked at by a few other parents in the cafe. Not those sympathetic looks that I tend to give people who are struggling with a tantrumming toddler. It was the look of parents who were judging a Dad trying to deal with a temper tantrum. The look of people thinking ''Just control your child'' and all that sort of rubbish that people with 'perfect children' think. What really got to hubby though was when a lady walked past, saw what was going on and said to Hubs ''Ahhh...is he missing his Mummy?''. This is what hit Hubby the most. I would NEVER even think of saying that to a Dad. How did she know what the situation was? For all she knew Mummy could have left the 2 of them and run of with the milkman. Worse than that, Mummy might have passed away and not be here anymore. A comment that, I'm sure, was not thought through and was totally innocent on this woman's part could have had such a deeper impact. 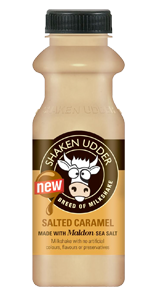 Luckily (or maybe unluckily in his opinion) I haven't run off with the milkman and even though the woman's comments made Hubs feel like an inferior parent, it didn't cause any deeper pain. It made me feel so sad that Hubs felt like this as he is such a good Daddy and Bubba loves him so much. You can see that just by looking at the two of them together and everyone always comments on how good Hubs is with Bubs. I then started thinking...would she have gone up to a me if I was dealing with Bubba at that point and said ''Ahhh...is he missing Daddy?''? I highly doubt that she would have but why not? What is the difference? The point of this is not only to vent but to plead to anyone that if you see a Dad dealing with a difficult child or situation then don't go making comments about missing mummy or anything like that. Offer some support or if you don't want to be that forward then just give them a supportive smile or nod. Don't make them feel like the lesser parent just because they didn't give birth. They are just as important and capable as us Mummy's are. 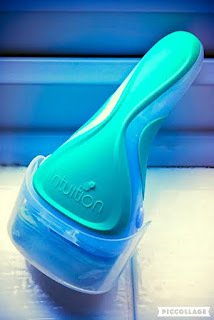 A little while ago I saw an post on Facebook offering the brand new Wilkinson Sword Intuition Razor for only £1.50! The razor's RRP is normally £7.79 (stocked nationwide) so seeing it for just £1.50 seemed a little good to be true but followed the instructions and text my details to the number. Low and behold...a week or so later I received the razor through in the post and I was amazed! I am one of these people that avoids shaving their legs at all costs (scummy I know) as I just don't have the time to. A shower is literally a chance for me to get clean and then jump out before bubba tries to get in with me. 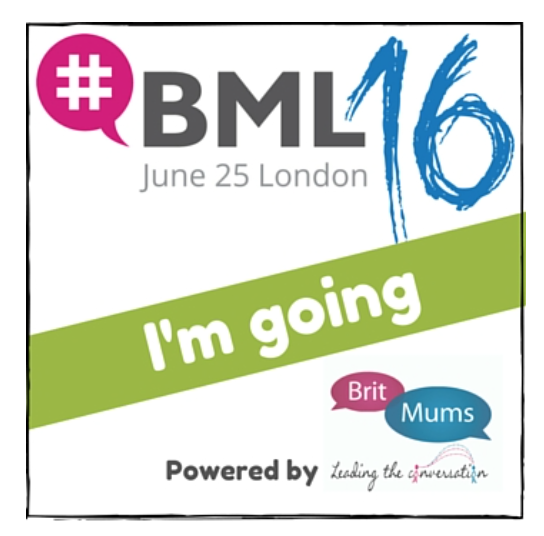 If your a busy mum like me then you will understand I'm sure! That is why I fell in love with this razor..it is so so quick!! 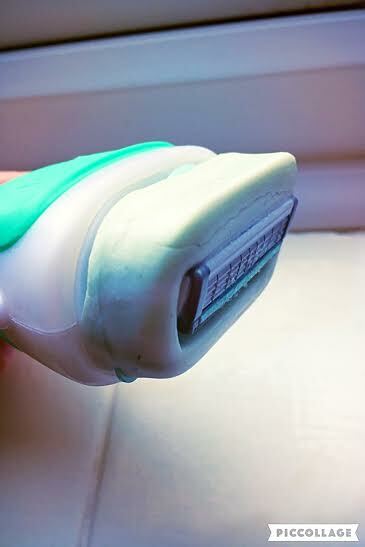 This razor has a soap bar attached to it so there is no need to use shaving foam or shower gel to lather your legs first. It's 3 in 1 function means that it shaves, lathers and moisturises all in one go - saving you time and money! All you do it add water then shave. It is so quick and convenient. It also leaves your legs super silky soft afterwards which was a huge bonus. I honestly couldn't be more impressed with this product and it is perfect for busy mums like me who can't be bothered don't have the time to deal with the whole routine that comes with traditional shaving. 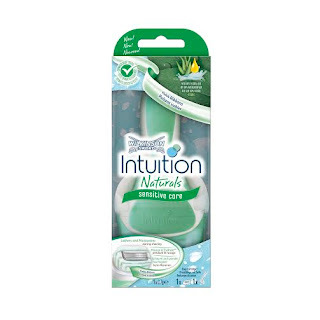 That is why I wanted to tell you how you can get your own Wilkinson Sword Intuition Razor for just £1.50. You need to be quick though as the offer is only on until the 28th February 2016! All you need to do is text the word INTUITION to 84010 and follow the instructions sent to you on the reply. It is as easy as that! So what are you waiting for?? Text now! 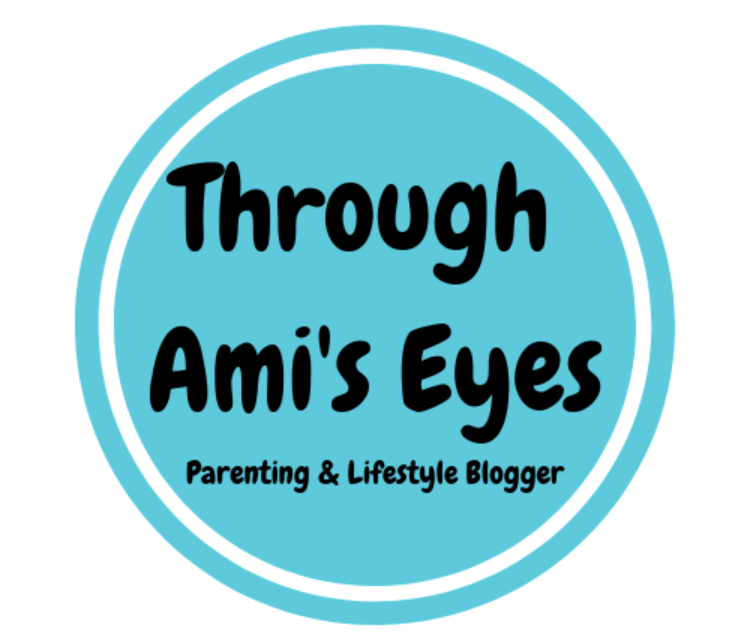 You may have noticed that I have been a little absent on my blog and social media recently. This is because I have been in Pekin and Bangkok..well not the real ones but someone beautifully designed, wonderful lit and very happily watched ones. 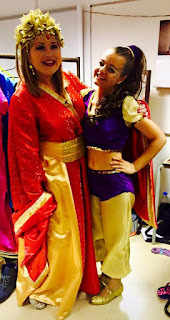 I have been in the land of Pantomime! To give some background, I have the pleasure of knowing a wonderful bunch of people that collectively are known as Merlin productions and every year during February half term this hard working bunch puts on a pantomime to raise money for local charities. 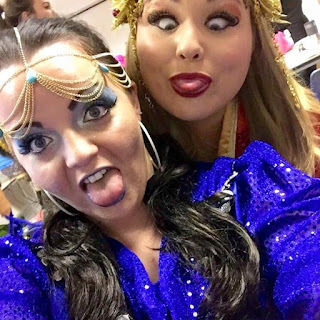 I think that when people hear that its an amateur dramatic group that raises money for charity they instantly think that it might be a bit naff but I can honestly say that they put on one of the most professional am dram productions in our area and I am so proud to be a part of it. Every year the productions seem to get better and better and I do constantly wonder how the poor family that are at the helm of this amazing group can top each show. 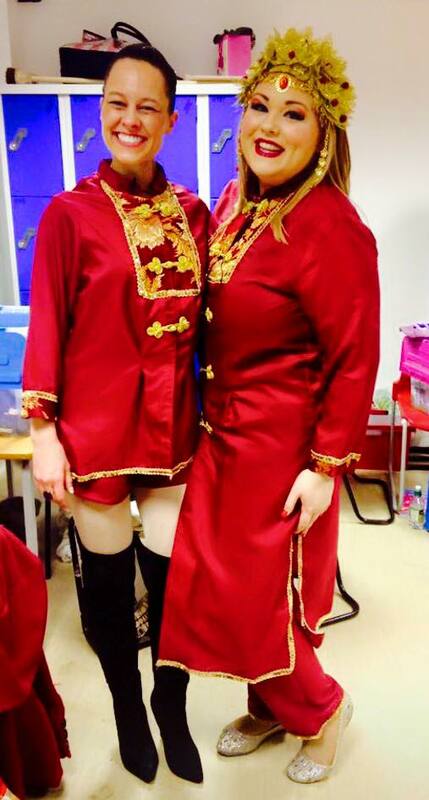 This years production of Aladdin was no exception. I'm not going to go into all the mushy, technical details as it may bore the ones of you who aren't as passionate about this as me but it was a fantastic, funny, hard and tiring week that raised lots of money for some fantastic charities and (hopefully) entertained hundreds of people. I was lucky enough to be given the role of the princess (I love playing princesses and fairy's as I love nothing more than making all the little girls smile and have hope in fairy dust) and when I say lucky..I honestly felt lucky. I was in fact a little shocked that the director/producer was going to be happy with a fat, frumpy, nearly 27 year old princess so I relished every moment of being on that stage! Bubba loves his food! 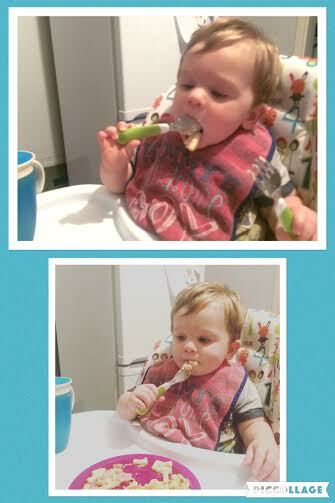 He doesn't care if it's a roast dinner or fruit salad, he loves it all! The biggest challenge we have is trying to help him to learn to feed himself. He likes to be "Mr Independent" and feed himself and as he is getting older we are trying to encourage using cutlery rather than hands. This is where our problem lies. He has all the best will in the world and tries so hard to get his dinner onto his spoon and then into his mouth but unless it is yogurt or something of the same consistency, he fails and we end up in a lot of mess. So, when Oxo Tot asked us if we wanted to try a cutlery set from them I jumped at the chance. 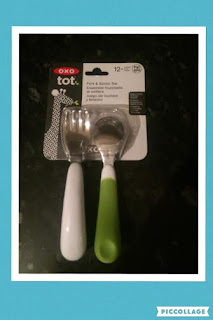 We already have a couple of Oxo Tots items (such as a plate and an amazing cup which you can read a review of here) and we love them! I'm pleased to say that the cutlery set did not disappoint. packaging things that you need a degree to get into but in reality it has a very handy little pull tag which gets you into the product in no time at all. Something so small but I love it! This fork and spoon set is fantastic! Bubba found them so easy to use and especially liked to stab his Mac and cheese with his fork AND he managed to get it into his mouth without it falling off. I am always a little bit worried about giving bubba a fork as I don't want him to hurt his mouth but the design of this fork means he can still get his food on the fork, yet the tines are curved so he won't be able to hurt his mouth. They both have a curved handle design with fits into bubbas hand really well and as they are nice and small it meant that he had really good control over what he was stabbing and where he was scooping. 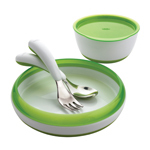 This set is also dishwasher safe, BPA and PVC free. For £7, what more could you ask for?? To me, this set is great value for money as it is the only set we have been able to find that bubba can use. 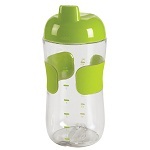 They come in a range of different colours and can be purchased from a host of different places. Click here to visit the Oxo Tot site and to purchase your set today! All you need to do to get your hands on this 4 piece feeding set and sippy cup is follow the instructions in the box below. The giveaway will be running until 10/02/2016 at midnight and the winner will be announced on 11/02/2016 on twitter, Facebook and on this post. 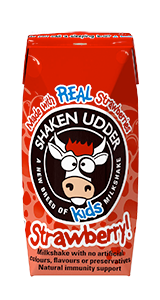 Note: This product was given to us for review purposes but all opinions are honest and my own.